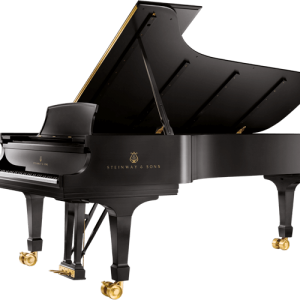 Estimated $109.03/month for only 6 years! Apply Now! 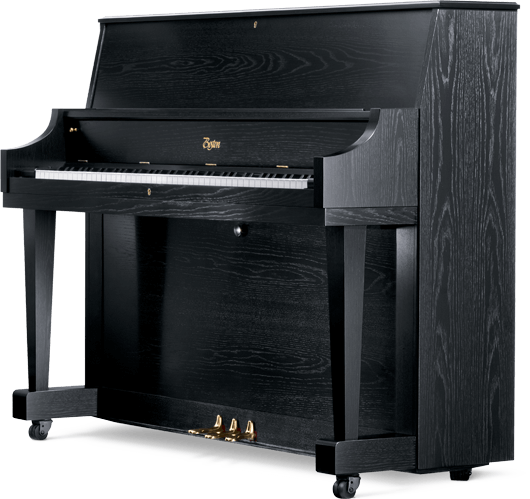 This upright piano combines the best in beauty and performance in an affordable piano. 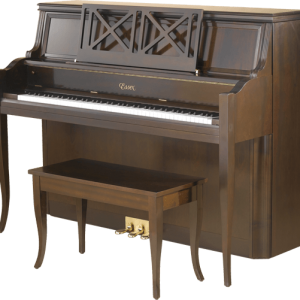 At a height of 46 ½” (118cm) and a depth of 23 ½” (60cm), the small profile allows you to fit this piano into almost any room.